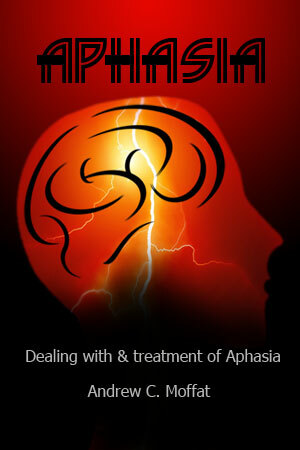 Aphasia is the loss of ability to speak or understand speech, resulting from brain damage. This book is based on the experiences of one individual and his recovery: it tells the story from his personal perspective. The book includes material that a family may use to assist the patient in his recovery. It is, in effect, a “Text Book” on the subject. What is the plural of “Moose”?